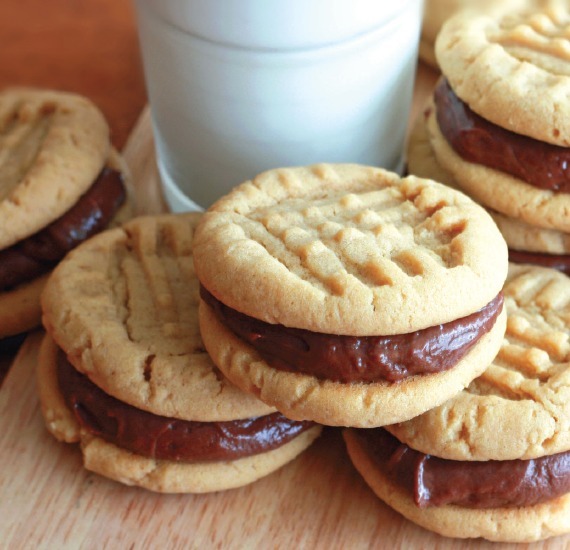 We recently did a blog about this yummy Mormon favorite, and it went viral! No doubt about it: we Mormons love our funeral potatoes. And now’s your chance to prove that your funeral potatoes are the best! 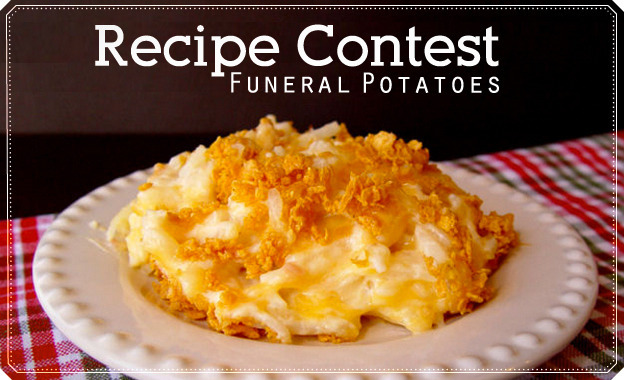 Submit your recipe for funeral potatoes for a shot at winning a $100 gift card to Deseret Book and a chance to be featured in the Home Cooking section of an upcoming LDS Living magazine. 1) Recipes must be original. Renaming other recipes simply won’t do; we’re looking for your best recipes, not Campbell’s or Hormel’s. Family recipes are great, but if you’ve improved on a “canned” recipe until it’s totally your own, that’s okay, too. 2) Recipes must be for a type of potato casserole. There’s not a lot of consensus on what “funeral potatoes” are—every family defines it just a little differently. So bring on the variations! Cornflakes? Breadcrumbs? Ritz crackers? Just cheese? Scalloped potatoes? Shredded potatoes? We want to try it all! If you have a photo of the potatoes, please submit it, but photos are not required. We will be testing and ranking the recipes after we receive them. The top recipe will get a $100 Deseret Book gift card, and all winners will be featured along with the runners-up in an upcoming issue of LDS Living magazine! 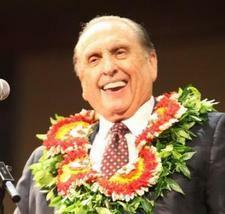 *By submitting your recipe, you are giving LDS Living the right to publish it on our website and/or in our magazine.